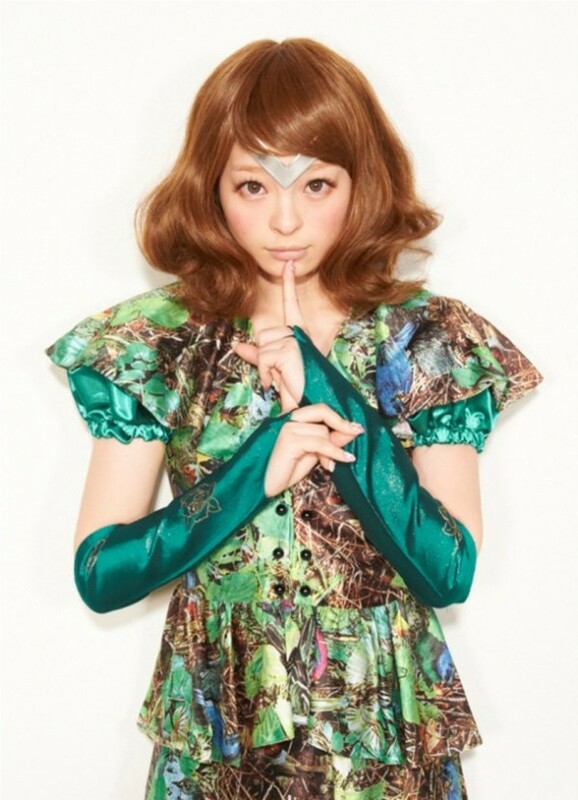 Kyary Pamyu Pamyu�s newest song �Point of view� will be used as the theme song of the Fuji TV afternoon news program �Ageru TV,� which will begin airing on April 1. �Ageru TV� will air every day for about an hour and a half starting at 1:58 PM. The main cast consists of freelance announcer Nishio Yukari, Fuji TV announcers Nakamura Mitsuhiro and Sasaki Kyoko, and Rakugo story-teller Shunputei Shokichi.� The program�s theme is �innovation,� and reports on innovation in topics including daily life, economics, health, medical care, business, and entertainment. Kyary�s song �Point of view� was written specifically for the program.� Plans for the CD release of the song have not been revealed.